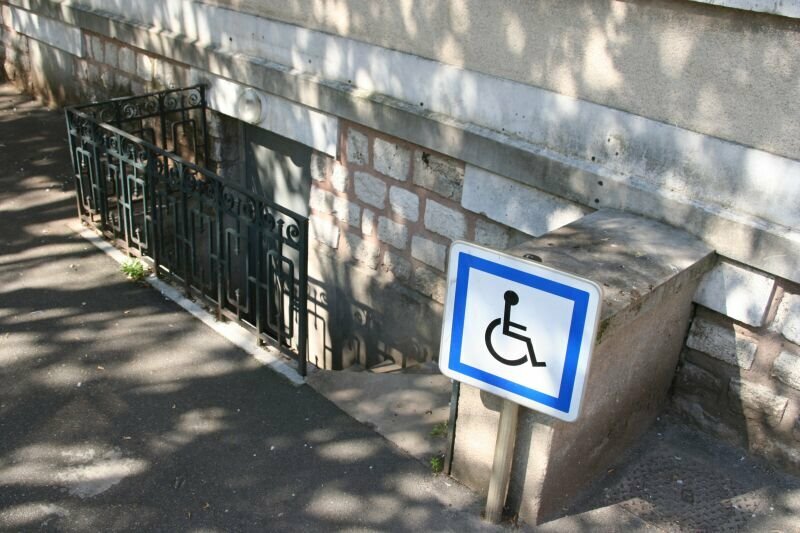 There are a number of wheelchair-friendly tourist attractions in The City of Light. However, it seems that there are fewer in Paris than in other international cities. in my opinion, paris is the greatest city in the world and im thinking of moving there from london - what do ya reckon? a blog in my site....sigh...In Italy.. 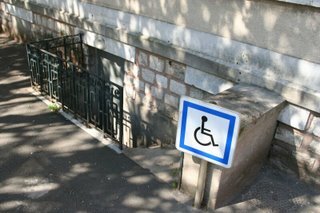 They deliver the chair right to your hotel and also offer wheelchair friendly tours in english at the Louvre, Orsay and other museums. Tank you very much for your interesting post and your blog. It's full of helpfull informations and advises about Paris. Google it man, there many online store selling this chair and you get it delivered right at your door step.